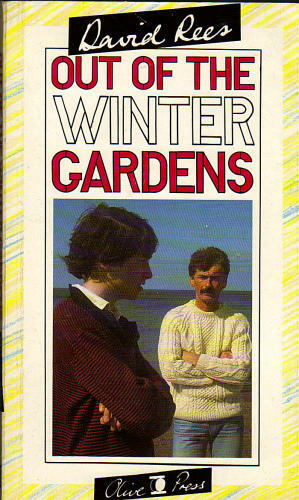 This book, Out of the Winter Gardens, is up to the normal David Rees standard, well written and constructed, however, I do feel that the ‘gay’ content is limited and publicised beyond it’s actual content. You feel sympathy for Mike during his investigative adolescence; despair for his father Jo who appears to be lacking in a deep-rooted characters and some loathing for Adrian the harpist. If you enjoy a well-written book, and don’t look for real characters, this book is for you.